The weight benches of BodyCraft feature a perfect upholstery of the sitting and back zone. The rest is adjustable in many different positions as well. BodyCraft is a worldwide known company from the US and stands for high-quality materials. BodyCraft weight benches can be used for many different purposes. 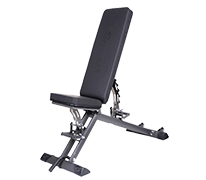 The back rest of the very sturdy BodyCraft weight bench F603 is multiple adjustable so that you can train your muscles in many different positions! 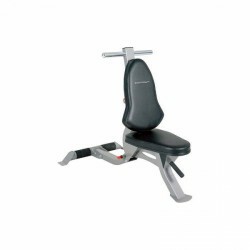 BodyCraft weight bench Deluxe F602: Solid weight bench with good adjustment and high-quality upholstery.